1. 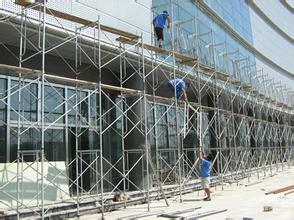 The unit engineering head should, according to the requirement of the construction organization design of the scaffold to set up and use of personnel for technical disclosure. 2. 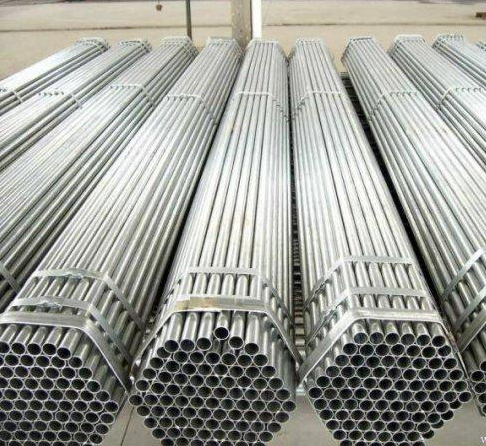 Should be in accordance with the provisions of this specification and the requirements of construction organization design for steel pipes, fasteners, scaffolding and other inspection acceptance, unqualified products shall not be used. 3. After the inspection of components should be classified according to the varieties, specifications, neatly stacked, smooth, yard can not have water. 4. 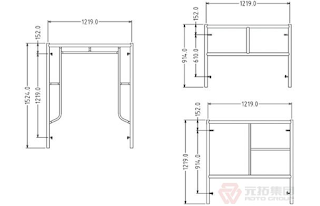 The erection site shall be removed sundry, level off the erection site, and make the drainage unblocked. 5. 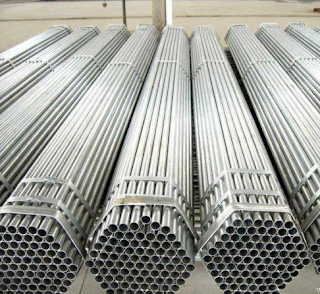 When the scaffolding equipment foundation under foundation, pipe trench, in use should not be in the process of excavation, otherwise the reinforcement measures must be taken.